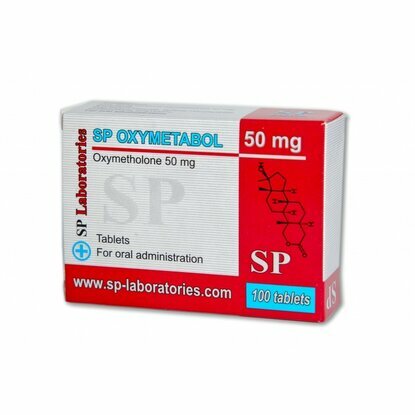 Òxymetabol is an oral steroid very strong but also very dangerous. The results are an increased muscle mass, large water retention in the body, this increase being a quantitative one not qualitative. This steroid has a strong androgenic action, making the strength and muscles to grow. The recommended dose for administration is 50-200 mg per day. Administration begins on a low dose of 50 mg and then gradually increases, doubling over a week. The cycle is not recommended to take more than 6 weeks. 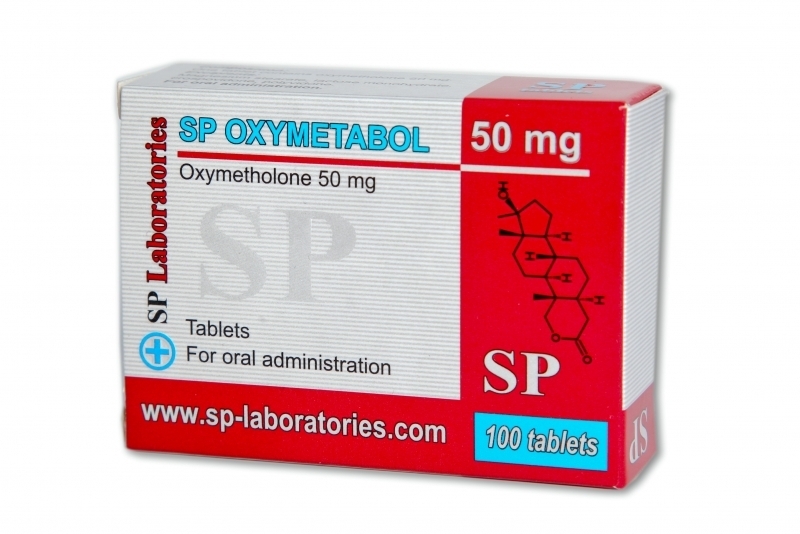 Oxymetabol is toxic to the liver. Side effects can be acne, gynecomastia, diarrhea, hair loss, nausea, stomach pain. Upon completion of the cycle, when it will discontinue steroid use, it will be removed water from the body and reduce body mass, in this case, it is important to normalize its own production of testosterone. In this case, it is indicated the use of Tamoxifen and Clomed when Oxymetabol cycle is finishing. Before finishing cycle can opt for a soft steroid like Strombaject that helps to strengthen the muscles.